The picture shown online did the dress no justice. it was more beautiful than I imagine. the color was pefect. the size I am uncertain as of yet. I purchase for my GOD daughter who lives in The Caribbean She is graduating So I have to send it to her...But I am certain she will just as please as I am. 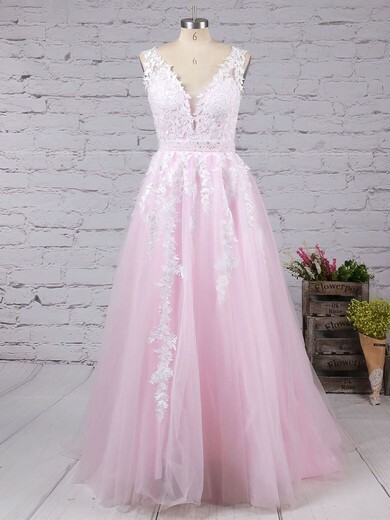 My first time ever ordering dresses from MillyBridal. The package was small, but when I opened it I found they were well packed. They were stunning and the material quality was excellent. My daughter is very hard to please at the best of times. 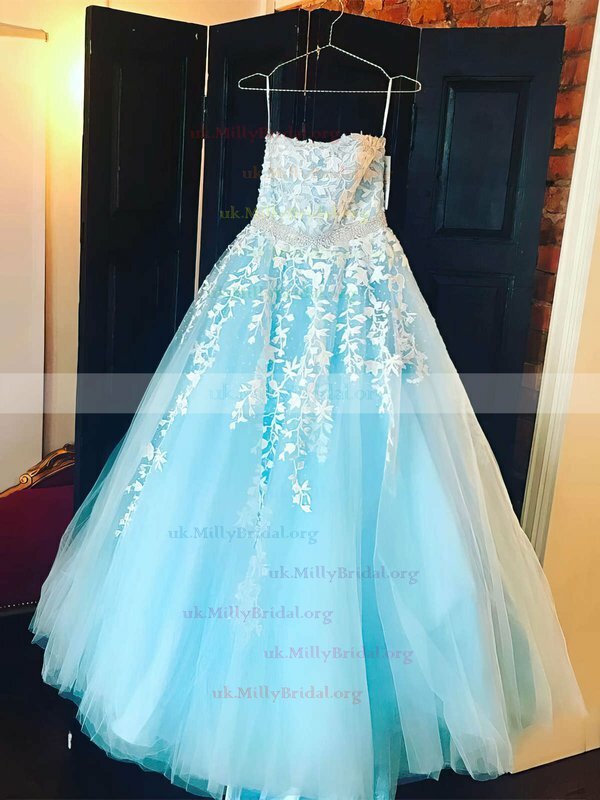 Thank you MillyBridal for making my daughter very happy girl. I ordered this dress for my daughter for her prom, it came about a week earlier than expected and it is beautiful. It fit her perfectly. In the end she decided on another we dress we ordered from MillyBridal but it was a difficult choice as BOTH dresses were amazing. They seem to be very high quality and true to size. The detail on the dress is amazing for the price. 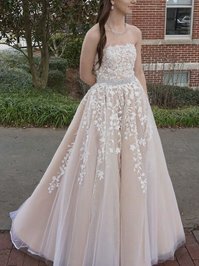 I received my dress today and it is absolutely BEAUTIFUL!!!!! The embellishments and detail are remarkable. It was custom made so it fit in all the right places. This is my second order custom order from Millybridal UK. Thank you Millybridal UK, this creation too, shall make me stand out at our prom!!!! Hello my name is Harosed. I bought this dress three weeks ago for the first time on your site. To my surprise, this dress is amazing. I really like it a lot especially the skirt. I'm very satisfied this dress little dress that you made for me. Thank you Millybridal UK. Beautiful dress, really well made and perfect beads design!! !It is just so cute and fit me perfectly. Very impressed with it and will definitely wear it on my graduation ceremony.Thank you guys. I have tried it on and it suits completely and along with is just right as proven on your web page. No one could believe the price for this dress, people thought I had paid a ton for this dress. It fit well, the color are not as well sewn as I would have liked, but for the money it was beyond expectations.